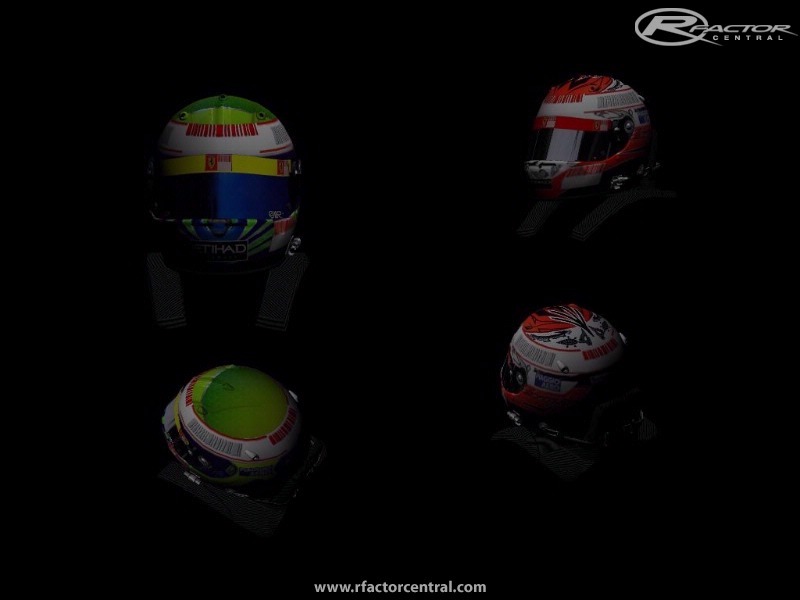 Helmet template for the standard rFactor helmet shape. In Hi-Res [1024x1024]. What program did you use to convert it to DDS with? 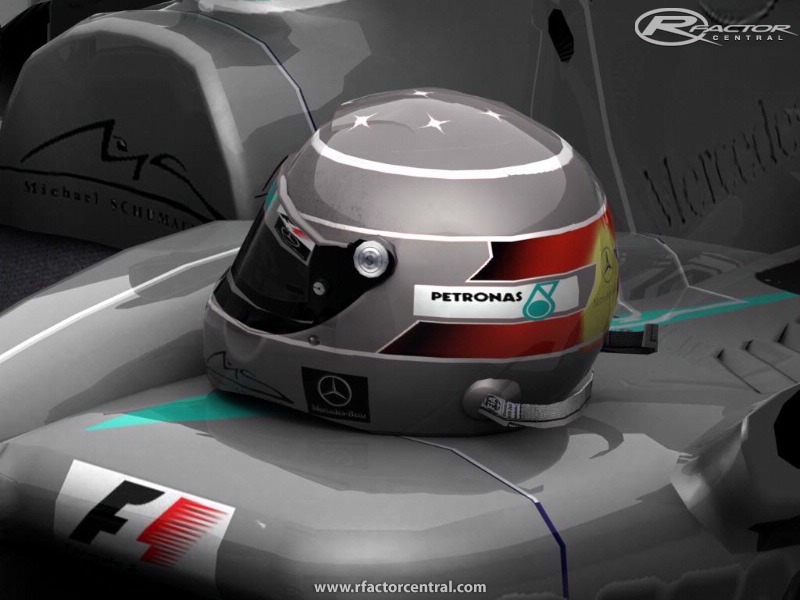 how do you insert helmet skins into certain vehicles in rfactor? Does it work with Stock car Evolution 0.98? @Basti93 your right mate Champcar and many other mods use there own helmets and templates, good work on a hi-res version of this helmet but iam going to stay with the Wardog Design Helmet Template. So what how do you use this one in game. 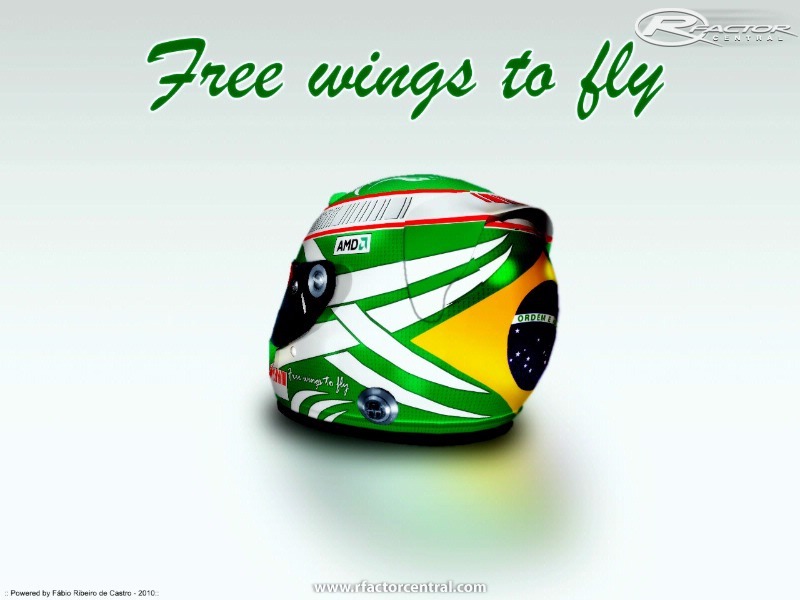 It works with mods that rfactor comes with when you get it. But any other ones it doesnt. Hey i need to know how to get the bolt from the side onto the top sides of the helmet? how do i do it? The mods we drive with have other templates than this on, e.g. the champcar one. The template looks total different to the template here as an add-on. Always try to find an easy helmet in the folder to overwrite and paint this one. Only possible option. same here. wtf? i saved it as a dds file (merged image) and it looked ugly!